Much larger than it looks! 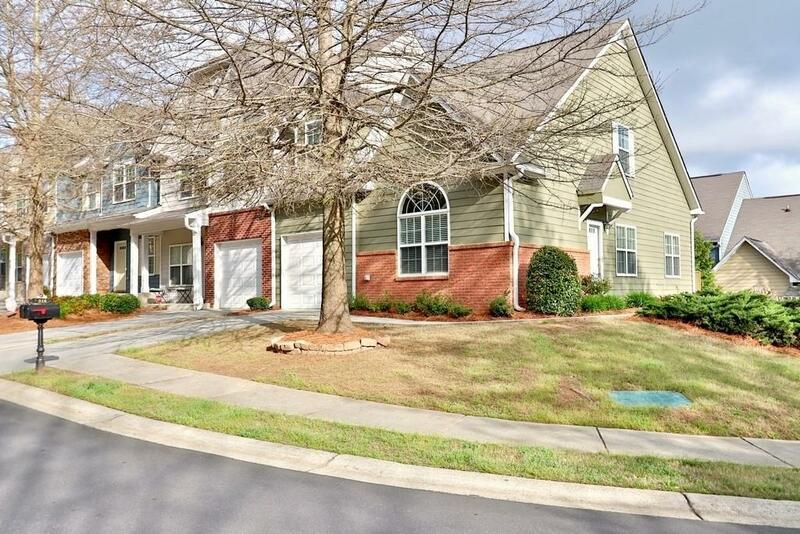 This townhouse offers master on the main. 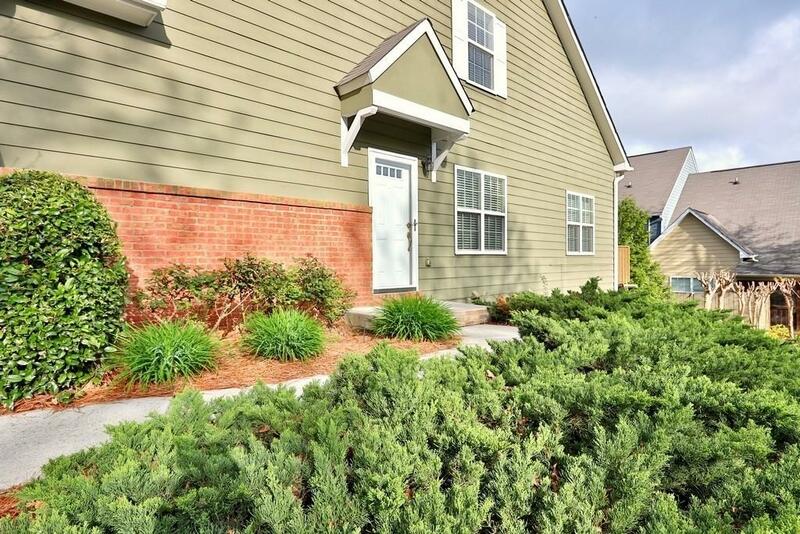 One of the few townhomes in the neighborhood with full finished basement with bedroom, full bath and living area and extra storage. 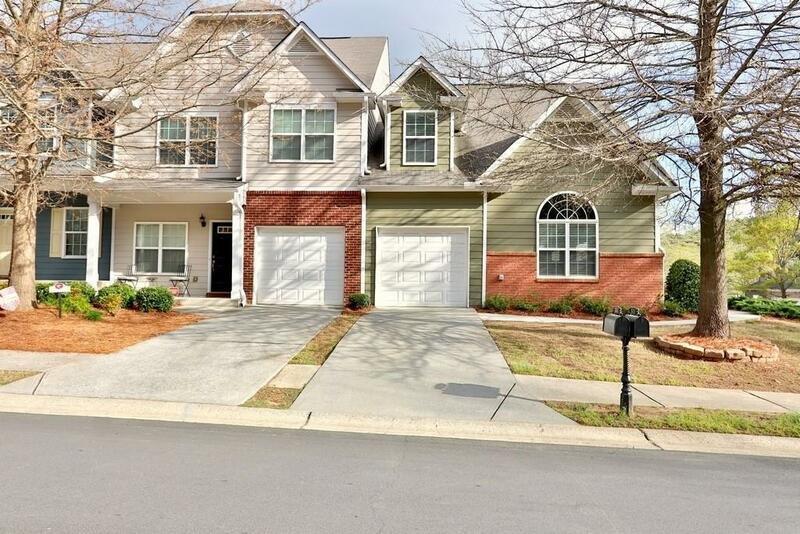 Upstairs features great loft area for office, bedroom and full bath. 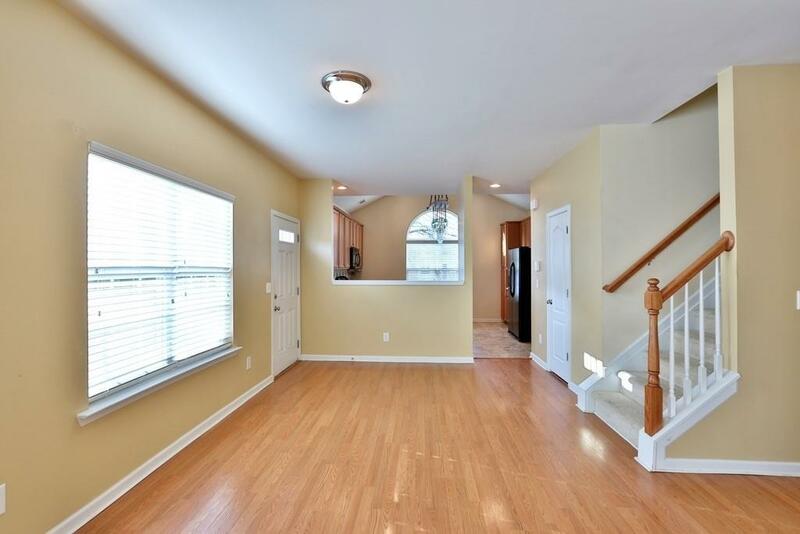 Main level boasts a large vaulted family room open to kitchen. Top school district, Etowah High School, Cherokee County. Resort style amenities offers clubhouse, Jr Olympic pool, tennis courts, basketball and beach volleyball courts, & large lake stocked with fish.